Rachel Lindsay joins us on The Almost Famous podcast episode 8 (season 6). She discusses the similarities between Garrett and her fiancé Bryan’s Bachelorette edit. She feels like neither of them got much dimension for someone who got all the way to the finale. Rachel loves Blake and feels like it would be a red flag if he wasn’t this anxious at this point in the competition. She and I agree that Jason would be a great Bachelor that all the girls would have a frenzy over. 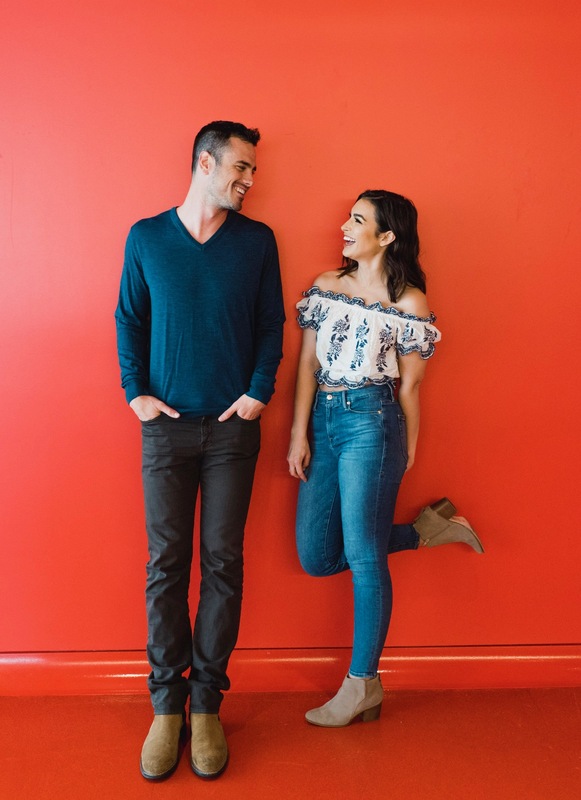 Rachel and Ben chat about how they crushed on multiple people throughout their journeys as the show’s lead. Rachel lets us in on the moment she knew she was going to pick Bryan and who she told first. She’s thinking they’ll be married in a simple, destination ceremony in the spring of 2019. To wrap the episode, we take a listener email and Ben and I talk about how coffee is affecting his dating life.